A key word that I find myself using more and more during practice and competitions is the word Energy. I sometime wonder if players truly understand the importance of energy and how the lack of it can affect the ultimate goal of playing as a team. 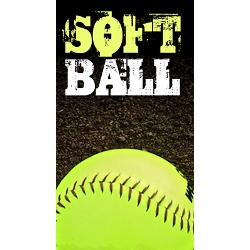 You always hear that softball is a team sport that is played by individuals. We all know that the best team usually wins the competition and not the best individuals. 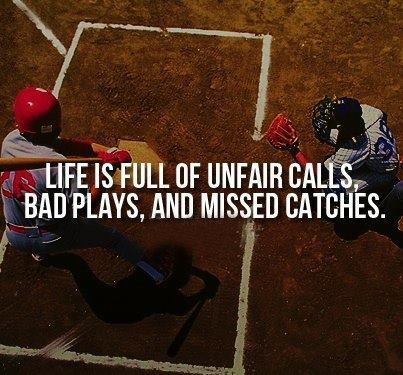 This is constantly proven in Major League baseball when it comes down to the play offs. It is not always the team with the highest payroll and the most talent. If you disagree, just look at what the Oakland A's have been able to do with a very moderate payroll. Over the years, I have found how important the positive energy of a team can set the mood for performances that result in more success than not. How do we get our players to understand the importance of bringing that energy to the ballpark whether we are playing a game or executing a practice session? 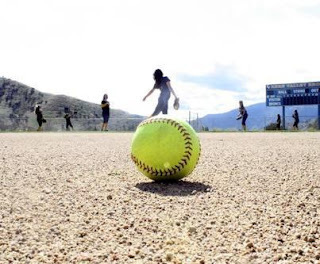 Softball provides many moments to become selfish or negative. After all we play a game of failure and the best players are not always successful. We all can remember a teammate or two that just had a bad attitude. When things are going well, they are great teammates - supportive, caring, positive, and engaged. When they go 0-3, make an error, give up a big hit, they tend to shut down and become selfish, negative, and disengaged from the atmosphere required for good teams to be successful. They take all the air out of the dugout, create tension in their teammates, and create an atmosphere that is never fun. Great teams are truly unselfish and there is never a weak link - ever! If we are truly playing a team sport, it is important for young players to learn to control the controllable. We cannot control much that may happen in a game but we can always control our attitude, effort, and energy! After all, a player that continues to mope around after a mistake will guarantee that they will continue to make mistakes. The greatest thing about high energy is you tend to not worry about yourself and you become more connected to just playing the game and your focus is intensely on the team. This state of mind allows you to play the game without fear and in a more relaxed state. After all, softball is a game of relaxed skills. The more relaxed you are, the more success you will have. Each player is responsible for the energy they bring to the team and energy should never go into a slump! If we will all understand that it takes a total team effort to win games, the day will come when we eliminate selfish concerns such as batting average, ERA, and focus on winning the At Bat, inning, game, and eventually that championship we all would like to experience. Energy is the greatest asset to creating a passion in life. We all know that to be great at something, passion is a key to finding success in life. I can honestly say that I have never known a highly successful coach, player, parent, or team that was not full of energy, positive thinking, and totally engaged. Energy is a wonderful fuel for life!